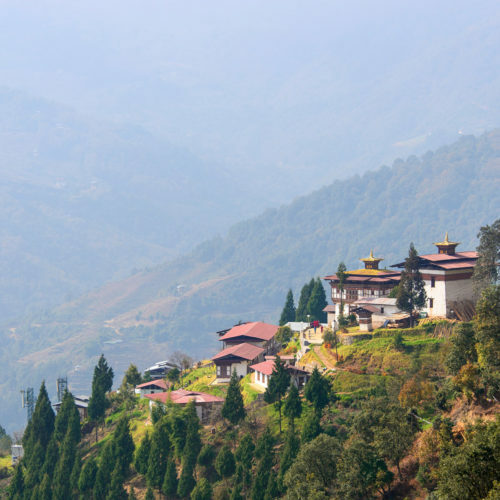 Combining luxury and peaceful pilgramages in Bhutan, Amankora's peaceful pilgrimage leads travelers gently through the deep, green valleys of the landlocked Kingdom of Bhutan. 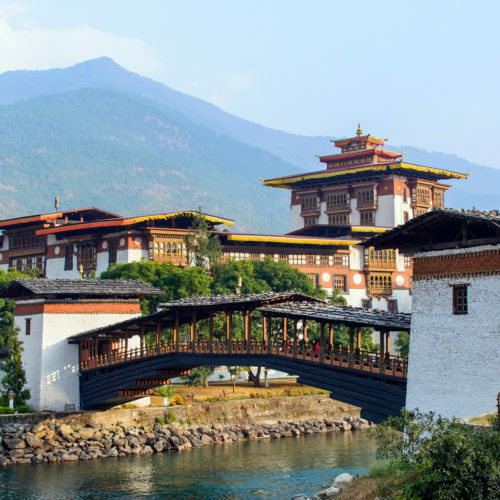 With locations in Paro, Thimphu, Gangtey, Bumthang and Punakha, Amankora's five lodge locations throughout the pristine Himalayan landscapes of Bhutan combine the luxury and convenience of a well-appointed private residence with what lies at the heart of travel: providing guests access to experiences that enrich appreciation of the world's infinite variety, its myriad cultures, its boundless natural phenomena. Most tours start at Amankora Paro or Amankora Thimphu. The Amankora lodge in Paro is nestled among glistening conifers in a 24-suite pine forest retreat. 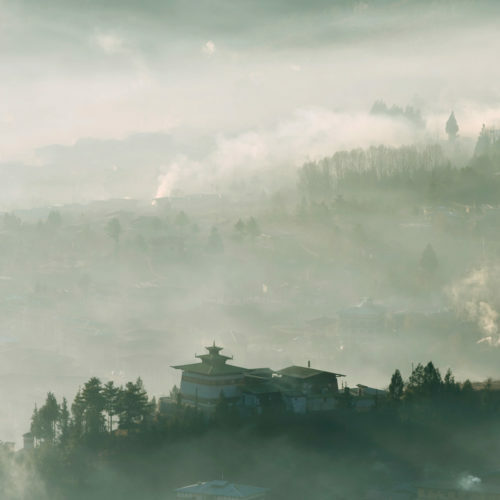 Amankora Thimphu, raised up in a blue-pine forest of the Motithang area, sits close to the capital's intriguing sights and traditional shops. 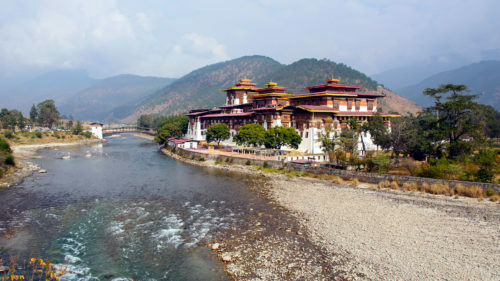 Amankora Punakha is set in sparkling verdancy east of the Dochu La Pass and just north of the resplendent Punakha Dzong. 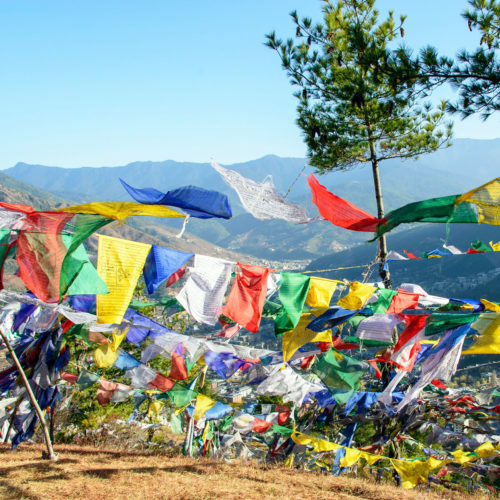 Amankora Gangtey, set in the remote wilderness of the Phobjikha valley, proffers magical views across the bird-strewn gorge and to the empowering Gangtey Goemba, a 16th century monastery. 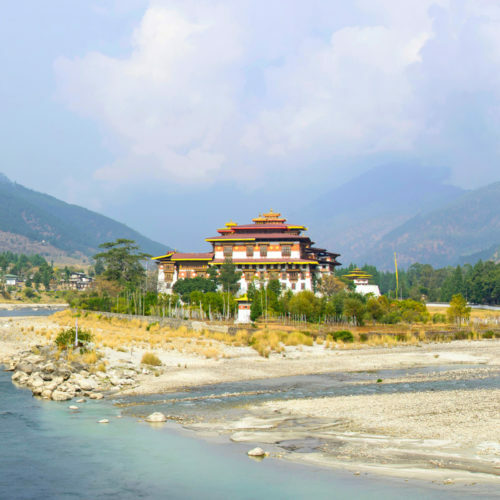 Amankora Bumthang rests adjacent to First and Second King's palace, Wangdichholing, within the town of Jakar in the Choekhor valley, a valley sprinkled with an exotic mix of sloping pine forests, apple orchards, and restful fields of farm produce. 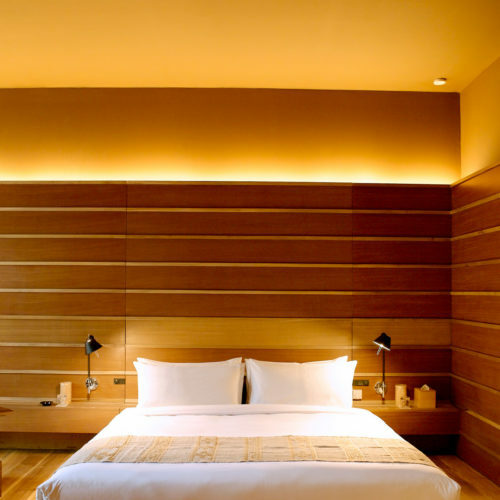 Featuring in our article, Amankora really is a luxurious place to trek from.